Miami Valley Animal Hospital began seeing patients in 1967 in Dayton and the surrounding areas. A tradition of excellence in medical treatment, compassion for all pets, and a desire to improve the well-being of animals was established. Today, our veterinary staff and hospital team continue to carry on these same values and traditions. The entire staff at Miami Valley Animal Hospital is dedicated to providing excellent medical care, professional customer service and additional animal services to make your visit the best it can be. 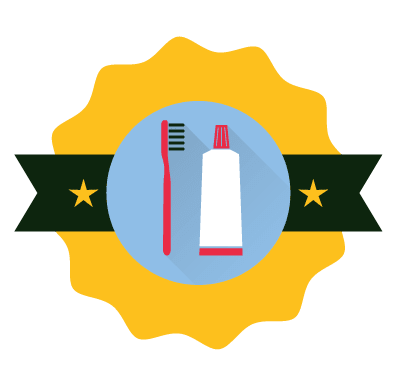 We provide medical treatment, surgery, dental services, radiography, laboratory testing, and all of this in a safe, clean, and compassionate environment. We are proud to announce that we are now accredited by the American Animal Hospital Association (AAHA)! What does this mean to you? 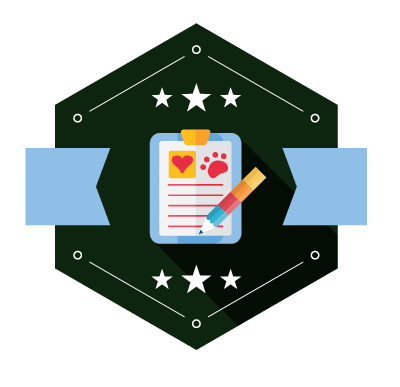 It means that you can trust that we hold ourselves to a higher standard, and that our passion for animals motivates us to provide the highest quality of veterinary care. Your pets are our number one priority and we strive to deliver excellent care every time you and your pet best friend step through our doors! Ellie's Rainy Day Fund envisions a society that honors the vital role companion animals have in the lives and well-being of humans. A society where a lack of financial resources needed to provide medical care never threatens to separate humans from their companion animals. 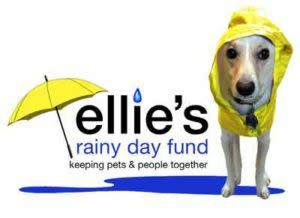 100% of donations to Ellie's Rainy Day Fund go directly to support keeping sick and injured pets together with their people! When you donate online, you can choose to have your donations go to the general fund to benefit pets throughout the Miami Valley, or to stay at Miami Valley Animal Hospital to benefit our patients and clients! Learn more about Ellie's Rainy Day fund or donate online here. To learn more view our flyer and brochure. Here at Miami Valley Animal Hospital, we take pride in providing quality preventive medicine for your pets, as well as expertly caring for your pets when they are ill. We love getting to know you and your pets, and enjoy helping you take the best care of them. 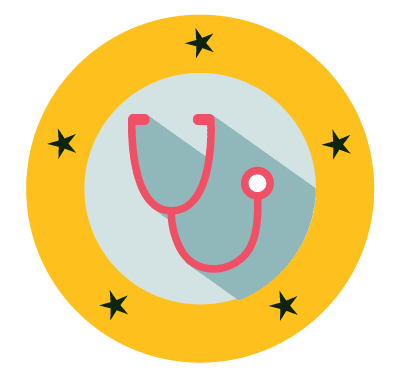 Our doctors follow the most up-to-date recommendations by renowned specialists and published in scientific journals on vaccinations, medications, diagnostics, and procedures. We provide preventative dental care and treat various common dental problems using our modern equipment and facility. We can perform in-house diagnostics such as blood testing and x-rays during the same visit if your pet is not feeling well. 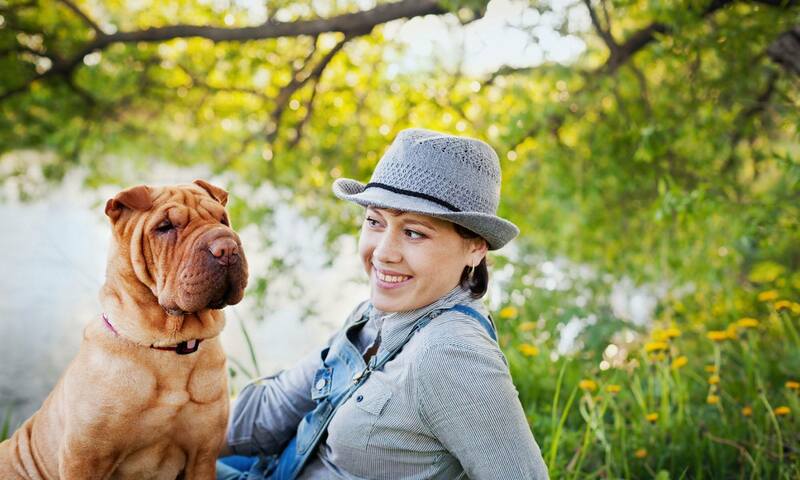 We provide our expertise while also understanding the importance of your bond with your pet. Our Pet Annual Wellness Plans (PAW Plans) allow you to provide your pets with the preventative care that they need at an affordable price. Please click here to learn more. 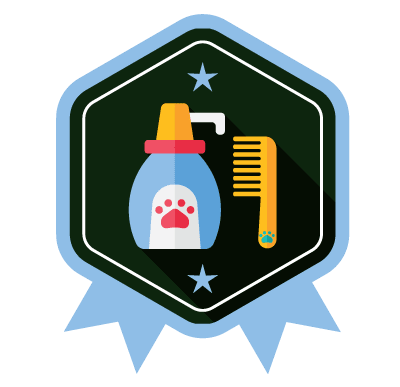 It's never easier to manage your pet's health online. Our staff is continually engaged in growing professionally. 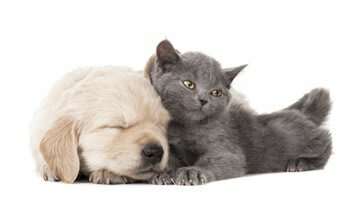 The entire staff attend seminars, professional meetings, webinars and stay current by reading professional journals, visiting professional sites on the web and communicating with other professionals in veterinary medicine. We regularly bring in medical representatives and specialists who provide training in the areas of animal medications, treatments, pain management, flea and tick preventatives, dermatology, anesthesia and so much more. Our Miami Valley Animal Hospital staff work very closely as a team. The doctors are able to discuss cases with one another and can provide our patients and clients with as many as 5 medical opinions. This is one of the many benefits of having multiple doctors working at the same hospital. Having an excellent team of doctors, nurses, and our support staff make it possible for us to deliver excellent preventative and acute care to our patients. Our Registered Veterinary Technicians are all graduates from accredited college programs. Each one of them is educated and trained in veterinary patient care and are held to high standards in their training and education. The college programs they graduated from train them to assist the doctors in surgery as well as other forms of medical and nutritional support. They are trained to provide services in dental care, laboratory testing, radiology, phlebotomy, and pharmacy. Client education is a large part of what they do at Miami Valley Animal Hospital. Our veterinary assistants are an incredibly hard-working team. They work to assist the doctors, and nurses. Their jobs are endless and they work tirelessly to care for our patients and assist the staff in whatever is needed. They also serve as surrogate primary caregivers for your pets when they are boarding with us while you are away. Our customer service team members are the kind and caring staff you see when you walk into our facility. They know your name and your pet’s name. They keep your records up-to-date and are the team members who are at the head of our "ship." They keep us organized and heading in the right direction.